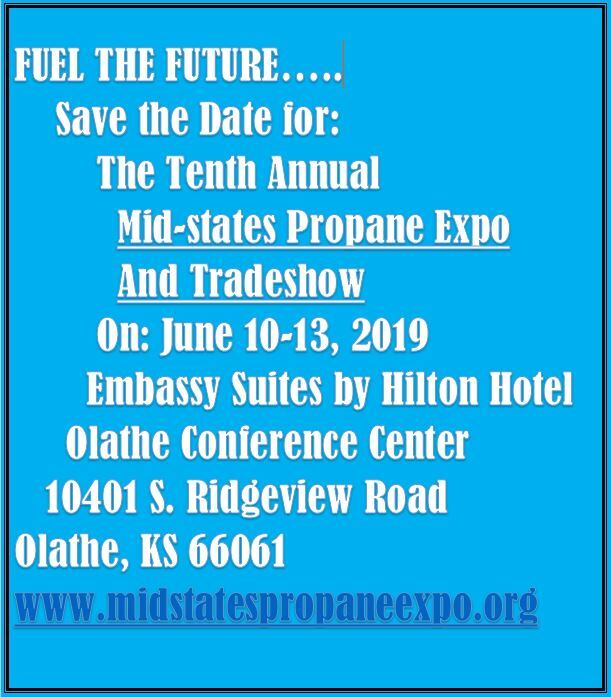 The Mid-States Propane Expo and Trade Show is hosted by the Propane Gas Associations of Arkansas, Oklahoma, Missouri and Kansas and sponsored by industry suppliers from throughout the Midwest. The Expo has ended. Join other propane marketers as we explore new business opportunities as well as new technology and training options that will make a difference for your business.